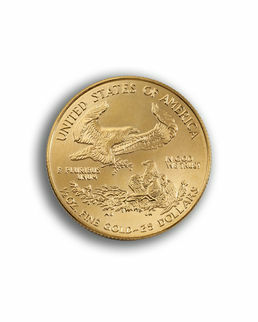 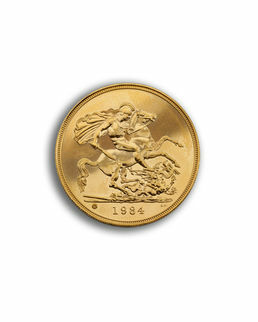 Britannia coins were added to The Royal Mint’s Bullion portfolio in 1987, in response to a growing global Bullion market. 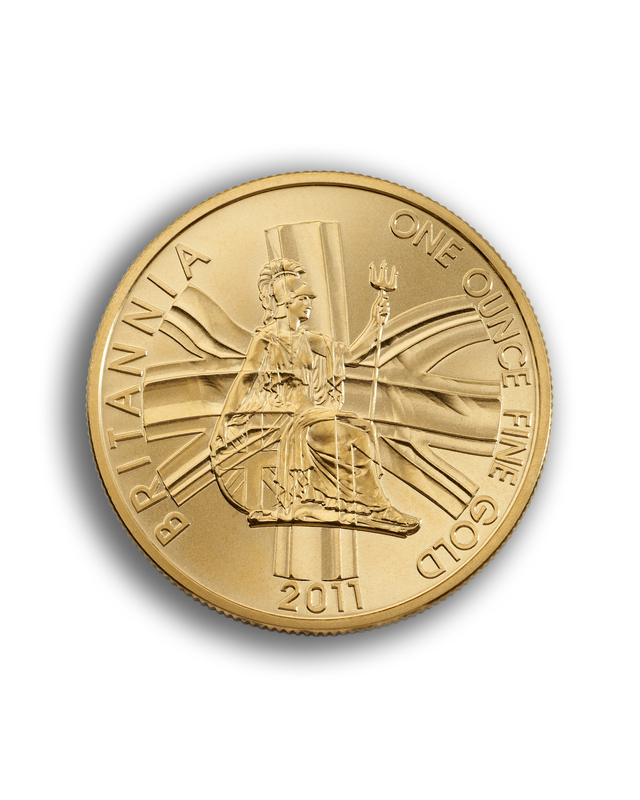 The iconic design with a strong maritime influence, standing windswept in a classical gown, waves at her feet; trident, shield and olive branch in hand is instantly recognisable. 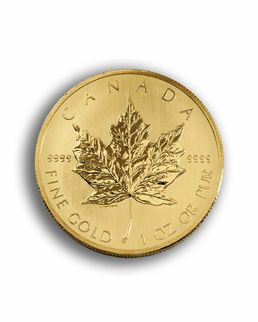 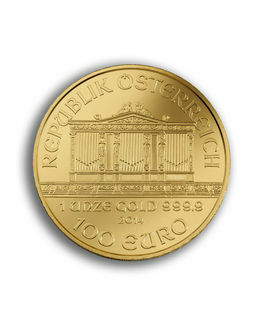 Under current legislation this coin is CGT exempt and is produced in 916.7 gold. 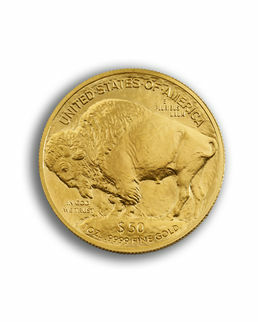 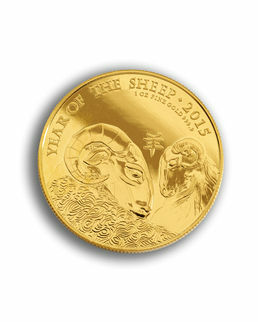 THIS COIN CAN BE HELD IN OUR NEW LOW SPREAD 3-1 ALLOCATED ACCOUNT. 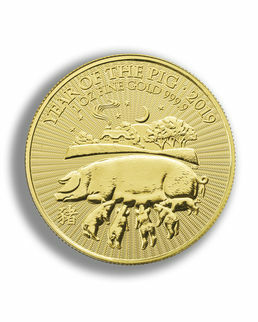 FOR FURTHER INFORMATION PLEASE CONTACT PAUL BEESLEY.